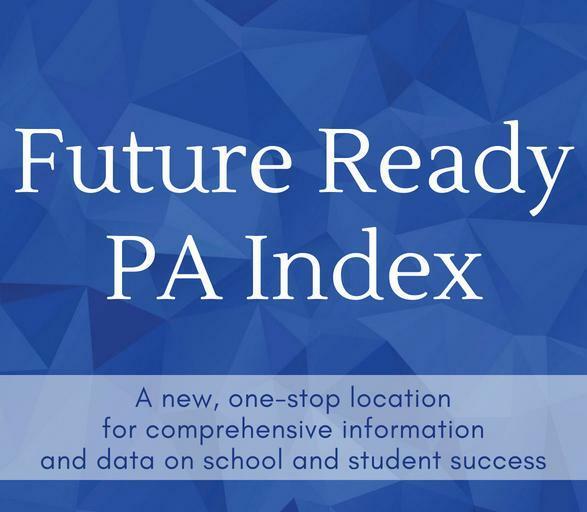 School Performance Profile (SPP) will be replaced with PA Future Ready Index starting in the 2018-19 school year. A more holistic tool for communities to measure school success. Less reliant on point-in-time standardized test scores. Comprehensive measures that values school's efforts to help all students learn, grow, and succeed in the classroom and beyond.